Made with monovarietal Timorasso grapes. Brilliant straw-yellow with intense pale-green reflections. This wine is notable for its pronounced minerality and complex nose, its intense, warm aromas, and its clear notes of apples and pears, and gunflint. 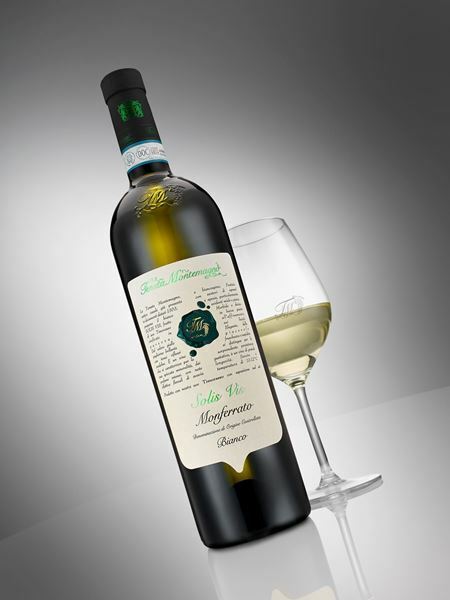 Assertive in the mouth, the typical vigour of the variety is offset by long ageing on the yeasts, which gives it remarkable sweetness and fullness. Elegant, with a pleasant touch of freshness and tang. Notable for the surprising length of the finish. A wine with excellent ageing prospects.